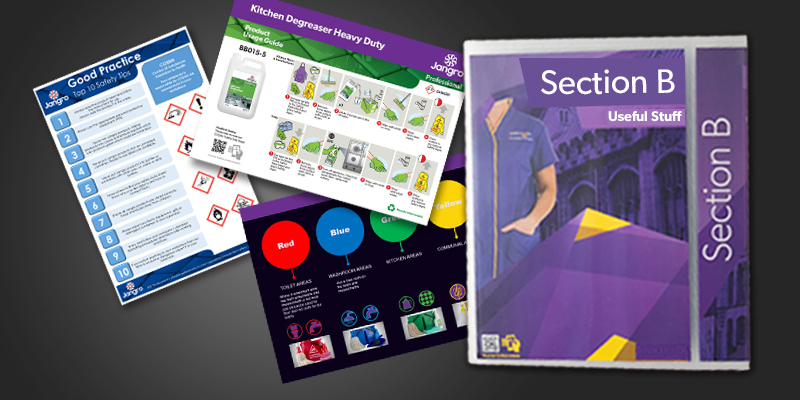 We know how important it is to have well trained staff when working with new products that's why Wray Bros supply industry standard product usage guides (PUGs) complete with your corporate colours for the all products you use! Whether you're a CEO or an apprentice, studies show most workers just want to get on with their job. Generally, people prefer to carry on with their workload rather than attend meeting or waste time with products that don't work correctly. So having a wide selection of Product Usage Guides allows workers to do just that - it empowers staff to be able to continue their work even when a task may be unfamiliar to them at first. From the small but tricky tasks to the larger more professional jobs, browse through instructions on how to correctly apply floor cleaning solutions and concentrated cleaning chemicals. We have a host of environmental products, air fresheners, bleaches and disinfectants, all of which come with guide to help staff if ever they are unsure of how to apply them. We try to leave no stone unturned and even have PUG's on dishwashing detergent for hard and soft water, depending on your area. Whether it be the washroom, kitchen or a laundry tasks, you have access to every PUG for every product you have, all in one place! Which cuts down travel time and increase productivity when a person can simply click a few buttons and find out how to use the product correctly without having to bother anyone else. We have further information on other helpful and integral systems too, which can only be viewed by those who qualify for the Wisdom Box. 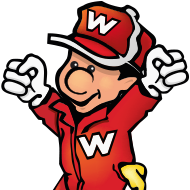 Wray Bros has over 30 years in the cleaning industry and in that time we have learned a lot of tricks of the trade. We pass on our experience and knowledge to help workers complete tasks in the most efficient way possible. So have a browse through your folders or access them online, and if you have any suggestions of content you would like to see in the Section B: Useful Stuff folder just let us know and we will do our best to make it happen!